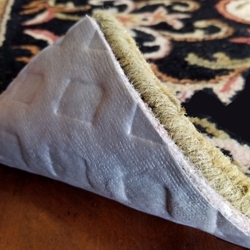 Our goal for 2019 is to reduce the amount of used rug pad being sent to the landfills by 10%. 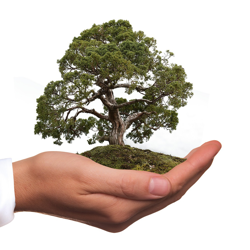 Your purchase of our Eco Friendly products will help us achieve that goal! 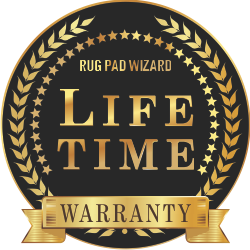 At Rug Pad Wizard our polypropylene backings grip the hard surface and our felt product grips your rug. to maintain the thickness you select. 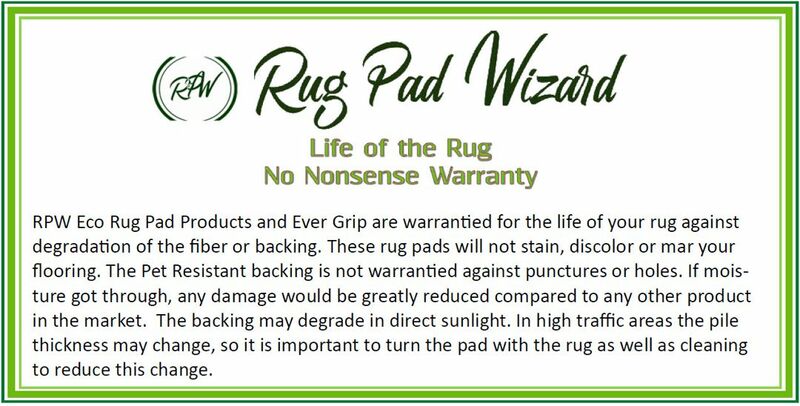 Rug Pad Wizard pads are manufactured with materials that have passed the CRI Green Label Plus program. 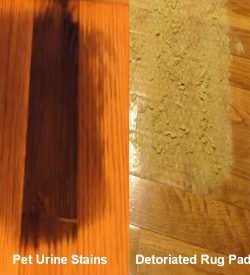 They will not stain, discolor or mar flooring. Domestic manufacturing ensures the materials in these pads meet our strict standards. 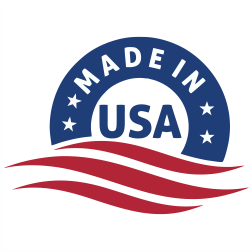 Delivery is made throughout the US and Canada. 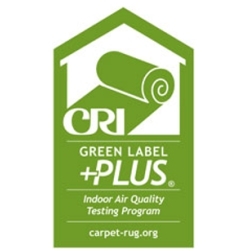 High quality recycled materials allow us to offer a “Life of the Rug” Warranty on all of our “Eco” products. 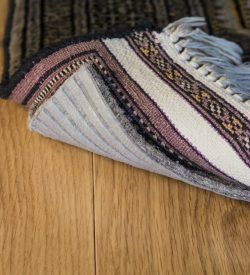 Many manufacturers offer rug pads that contain a group of toxic chemicals that can negatively affect the air quality in your home and destroy your floors. Others use clay as a binder that degenerates quickly and causes damage to your flooring materials. We, like you, want to protect Your Family, Your Home, Your Health & Your Planet! 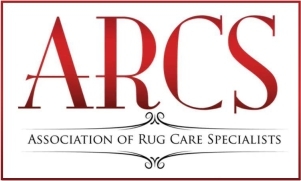 We offer a range of rug pads designed to fit every application. 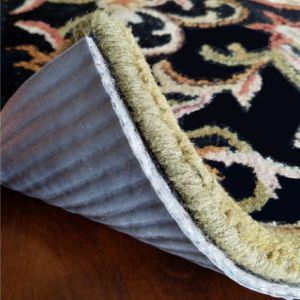 Eco materials protect your indoor environment & your floor. Latex, PVC and other backings can deteroriate rapidly. Damaging your floors by staining, marring or discoloring your hardwood or tile.